← All Goes Well When Rahm and Ross Meet the Rabbis; Or Does It? The Nakba has claimed another victim. This time it was not the death of one of the millions of Palestinians driven from their homes by the 1948 creation of the modern state of Israel. In this case, the loss was a private home on Princesses’ Street in Baghdad, Iraq, an ending that might have passed unnoticed under a pile of rubble, in spite of that home’s importance in the cultural history of both Palestine and Iraq. The house was destroyed on April 4 by a suicide bomber. The home once belonged to Jabra Ibrahim Jabra, a Christian Palestinian born in Bethlehem. 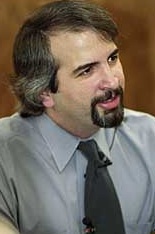 Its destruction received no attention in the American or the world media until May 22, when a story appeared in the New York Times, writtenby Pulitzer Prize winning, 41 year old writer, Anthony Shadid. Shadid. a Lebanese American journalist, has covered the region for the Times since he left the Washington Post, where he earned his Pulitzer for stories written during the 2003 American invasion of Iraq. Jabra Ibrahim Jabra was a renowned Arab novelist, poet, painter, critic and translator who built [his home] along the date palms and mulberry trees of Princesses’ Street nearly a half-century ago. Jabra’s career was celebrated at the time of his death in 1994, but like so much of Palestinian culture and history since 1948, and now increasingly, of Iraqi cultural history as well, Jabra’s name, sixteen years after his death, is much less known in the Arab world. Jabra had left Jaffa, on the coast of what is now Israel, as part of the refugee exodus which forced Palestinians to leave what became the new state of Israel. This new state continued to expand, using military force to expand the Nakba, first to build a greater Israel; and then, by setting itself up as a vulnerable nascent nation in the region, to encourage George Bush to invade and occupy Iraq. When Jabra’s house was destroyed, among the dead were Raqiya Ibrahim and her son Jaafar, both Jabra relatives. Two months after the blast, their blood could still be seen splattered on the walls of the ruined structure. Before his death in 1994, Jabra entrusted Raqiya with both the house and his large collection of papers and books, most of which were destroyed in the bomb blast and the fire that followed. Rarely have a house and a man seemed to intersect so seamlessly. Born in 1919 to a Christian family, Mr. Jabra settled in Baghdad after the 1948 war that his fellow Palestinians call the nakba, or catastrophe. 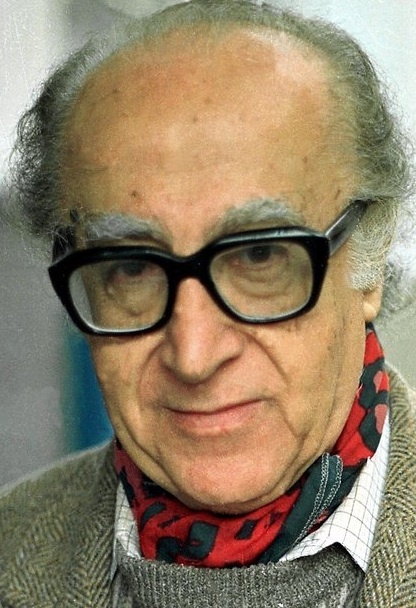 He had already earned a degree from Cambridge, would soon study at Harvard, and in his ensuing years here he joined the sculptor Jawad Salim and a remarkable generation of other artists who made Iraq a pioneer in Arab culture. Mr. Jabra was among the most prominent, as a writer whose acclaimed work modernized the Arabic novel and a linguist who translated everything from Shakespeare’s sonnets to Faulkner’s The Sound and the Fury. “He was a living example of the process of translation, of taking one culture and literally carrying it across a cultural divide and placing it in another culture,” said Roger Allen, a professor of Arabic language and literature at the University of Pennsylvania who was a friend of Mr. Jabra’s and helped translate two of his better-known novels. Shadid’s book, Night Draws Near: Iraq’s People in the Shadow of America’s War, was published n 2006.He is at work on a third, which will be about his family’s ancestral village in Lebanon. Shadid was 25 years old when Jabra died. It is clear from his subsequent career that, while he may not be aware of it, he transmits the tradition of Jabra, who, at the time of his death at 74, had written 60 literary works in Arabic and English. [Jabra] translated thirty books from English into Arabic, among which were several of Shakespeare’s plays: Hamlet, King Lear, Othello, The Tempest, Twelfth Night, and Creolanius. Some of his works in Arabic were translated into English, French, Spanish, Italian, Slovac and Serbo-Croatian. Jabra’s life and career provided a bridge within the world of art, linking writers through translations, a talent which prompted New York ‘s Columbia University to award him the 1991 Thornton Wilder Award for Translation. In between his studies, Jabra taught English literature at Ar-Rashidiyyah School from 1944-1948. At the same time he was the director of the Arts Club in Jerusalem. In 1948, the year of Al-Nakba, he emigrated to Iraq, where he became actively involved in its thriving cultural life. A few years later, together with Jawad Salim he established the Baghdad Group for Modern Art. Between 1948 and 1952, he taught literature at the University of Baghdad. Jabra was driven from his homeland by Israel’s ethnic cleansing of Palestine, a military tactic planned well before 1948, and still ongoing, designed to eradicate or displace not only millions of Palestinians but also to subjugate tradition and history in the collective memory of an occupied people. These two writers do not deal with the same eras. There is no record that they ever met. But each man brings to his writing an awareness of Arab culture, history and potential which is reflected in their work. Isolation plays a wicked game with pride. The ostracism it brings is distressing, particularly to those accustomed to society and its civilities. As Ghani pointed out, few people came to Baghdad during the terrible years of the UN sanctions. . . . Iraq was a nation under house arrest as the world hurtled forward. The isolation of Jabra’s birth place, the Palestinian territories, began in earnest in 1967 when isolation became as much a way of life in the Occupied Palestinian Territories as it was to become in Iraq. Two culturally rich Arab Muslim populations, each with sizable, but declining Christian communities, continue as occupied populations. Their military occupiers, the US and Israel, claim they want Palestinians and Iraqis to have the freedom to govern themselves, but the freedom they offer is severely restricted. Subservience is the response the powerful always expect from the less powerful. However, as Jabra’s translations of Shakespeare and Faulkner would reveal to any reader in any language, subservience is never an acceptable response from a free people. 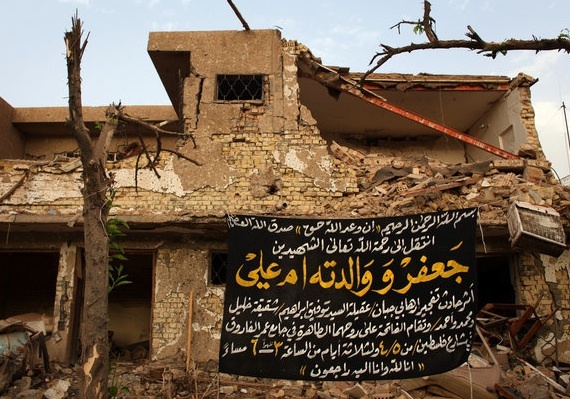 The picture above of what was once the Jabra house in Baghdad, was taken by Holly Pickett for the New York Times. The banner offers condolences for those killed in the April 4 bombing. Jabra’s house had a life of its own in his poetry, short stories, novels and more importantly in the second part of his autobiography “Princesses’ Street” it lives on and on in spite of them. The bricks and the debris have to have a life of their own too though. the news of a home destroyed is a great posthumous story of Jabra. It is the story of the American war on world peace.